You Can Help Change Louis' Future. 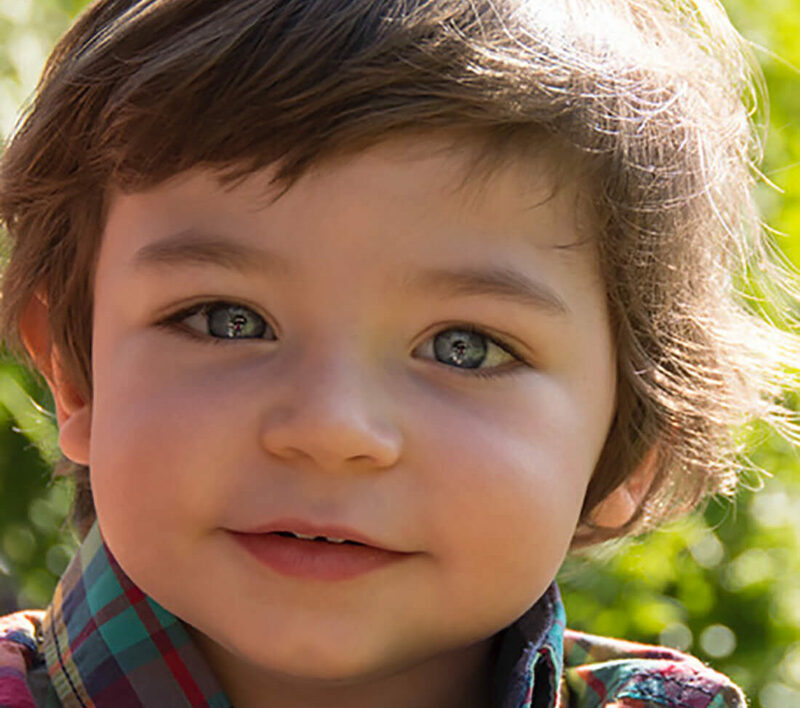 Louis is a happy playful 3 year old who was born with a very rare genetic condition called CDG Type 1A. This has also led to Global Developmental Delay. Louis could not sit or stand unaided and he cannot walk or talk but he has recently started therapy and the results have been amazing. He has been able to stand up right for over 20 seconds. We are fundraising for regular Physiotherapy and speech and language therapy. This will enable him to reach his full potential.